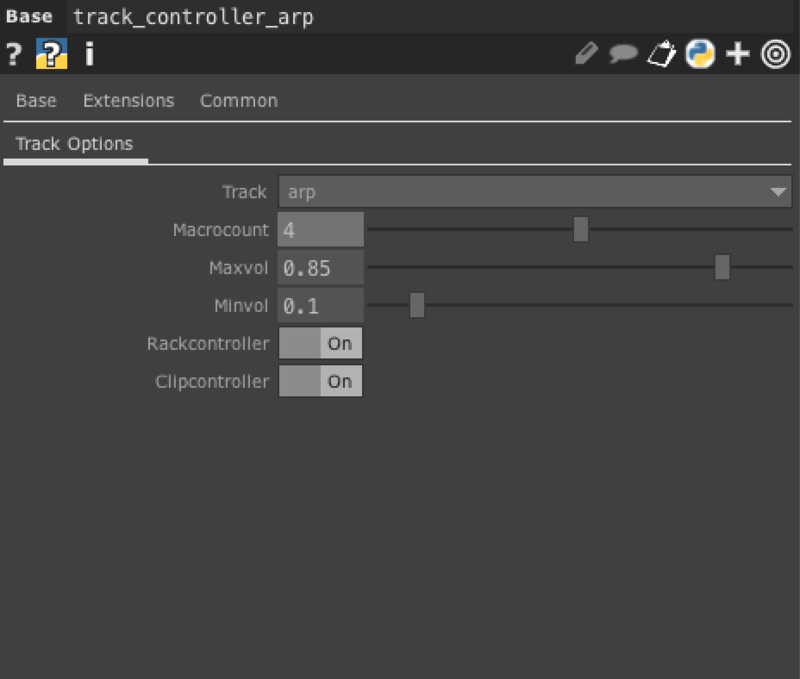 I created a ‘track control’ component for touchdesigner. The component has a number of options. What is the volume level for ‘off’ and on? This allows users to feel their presence impacting the voice when entering the space. if so, how many parameters (macros) does it control? In order for a composition in ableton to be controllable. It needs a few things. Still in progress. Need two more voices, plus considering adding in a drum voice when all voices are fully active to give a reward for collectively moving.